The booming timeshare industry at times targets people with dishonest claims and falsifications. Right from the menace of being coerced into purchasing expensive upgrades to the bother of increasing maintenance fees you were not informed of; timeshare misrepresentations are always a hassle. It is crucial that you have the opportunity to go for timely timeshare cancellation with a right attorney who can ease your tribulations. Take a look at what you need to look for in the right attorney. It is quite possible that you are dealing with a large company that may have unscrupulous sales representatives targeting unsuspecting clients. Therefore working with a lawyer who has experience in timeshare scams is crucial. 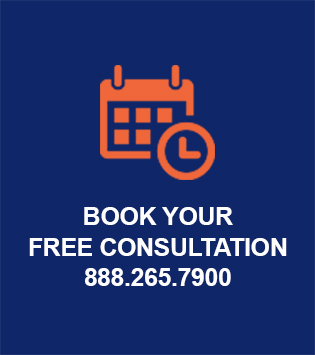 It is best that you look for a professional who will take the time to offer you a free consult before officially taking you on as a paid client. This is because timeshare scams can be complex and incredibly intense. Anyone who claims to fully resolve your case without first listening to your contract specifics is someone you should be wary of. Your timeshare attorney must have complete working knowledge of how the rescission period functions. This is because comprehending the legal jargon that the contract entails along with all the documents is vital to the process of rescinding your contract. That being said, you must reach out to an attorney soon after you sign so that you reach her during the rescinding period. This ensures maximum chances of getting you out of the contract with a full return of deposits you handed to the representative.